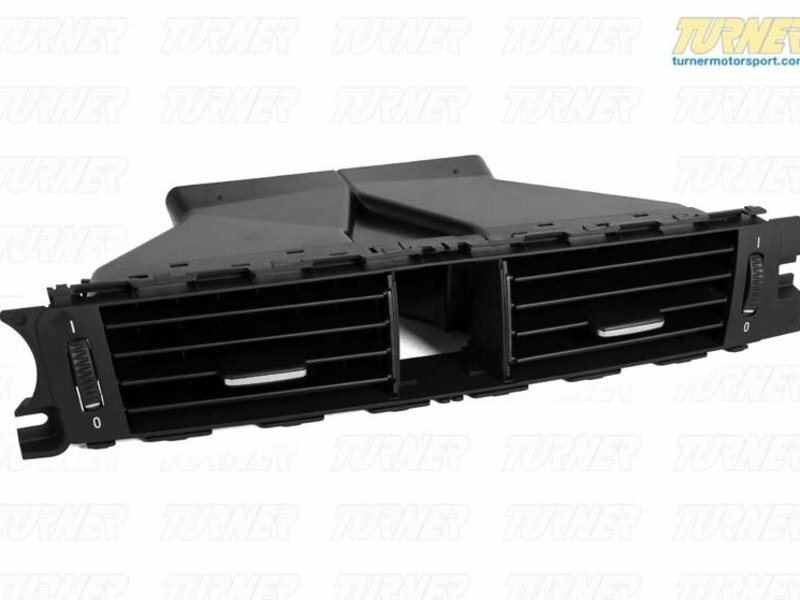 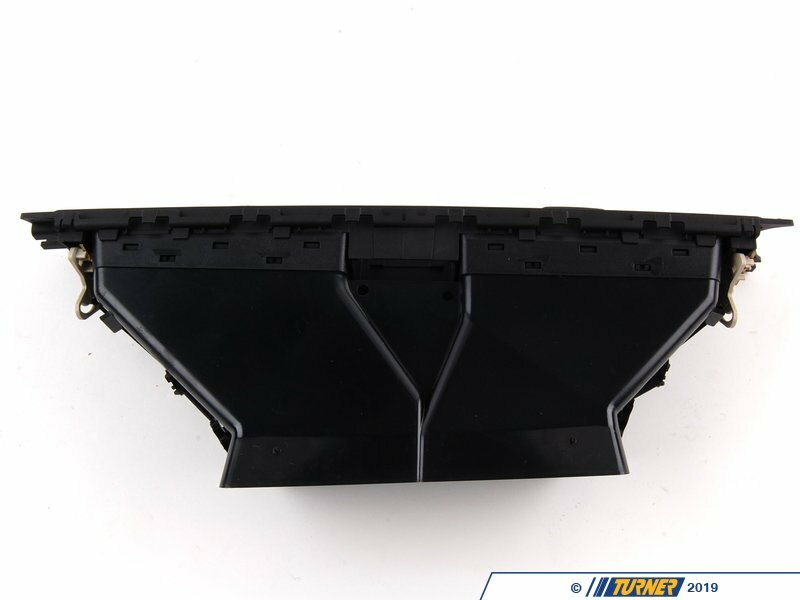 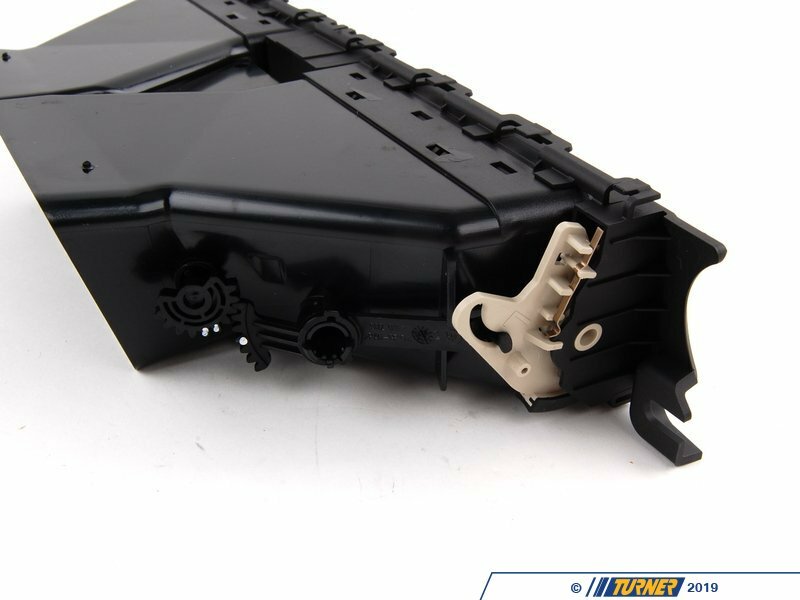 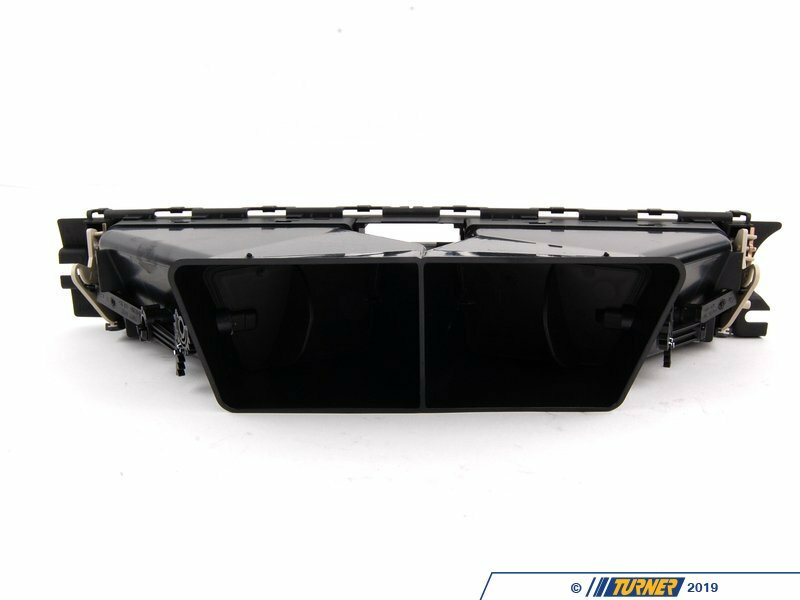 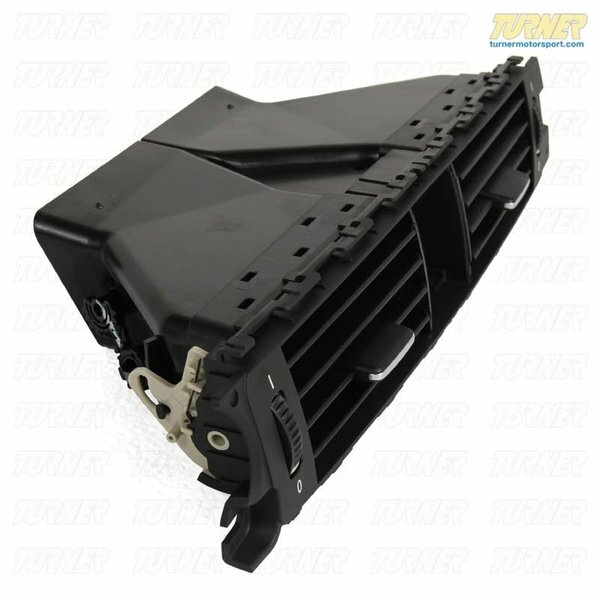 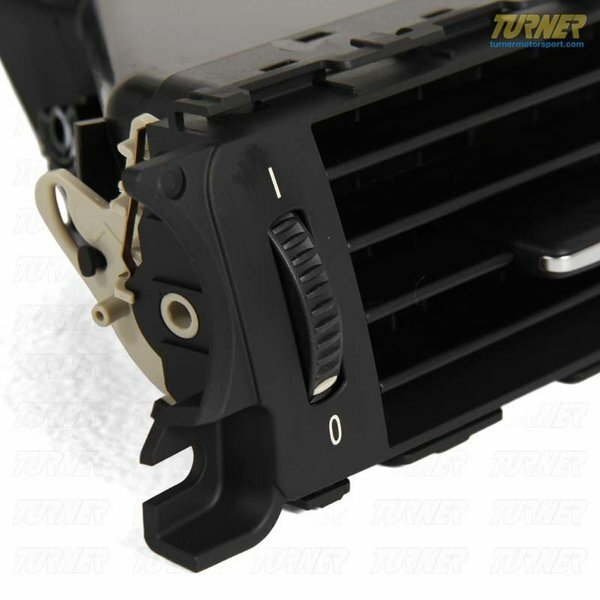 Replace your cracked or broken HVAC center vent grill on your E9x 3 series with this Genuine BMW part. 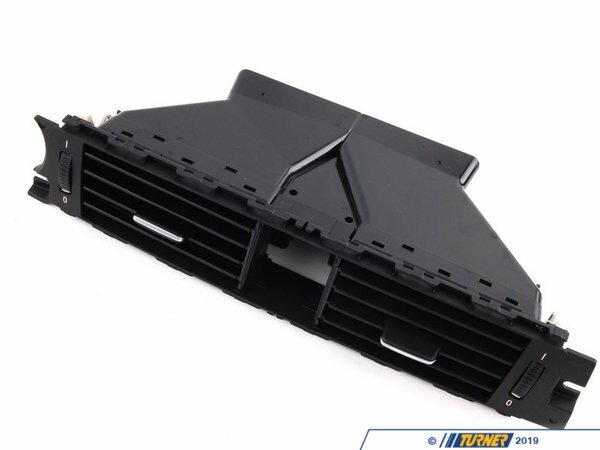 This vent allows air to be directed up/down and left/right. 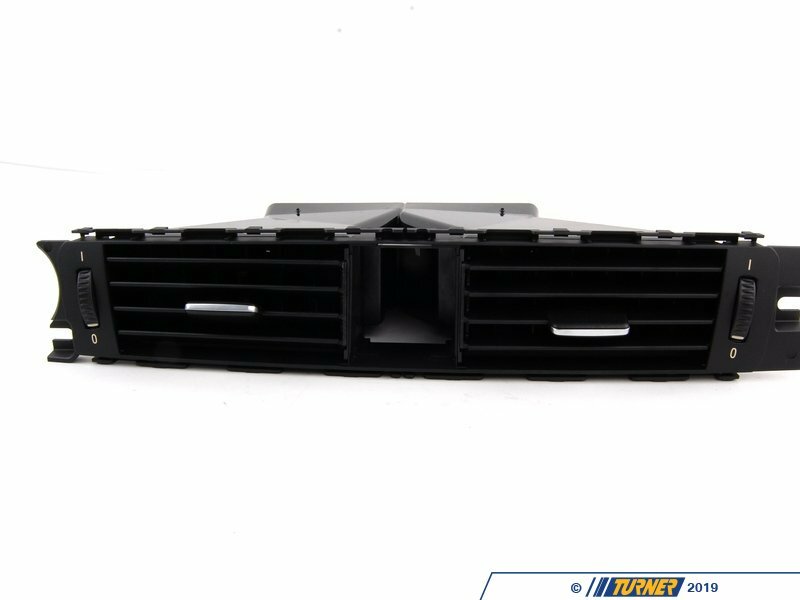 The vents can also be opened or closed to reduce / increase air flow.